Beet It was brought to market by James White Drinks in 2008. Certified organic by the Soil Association from day one, we were the first producer to make a pressed beetroot drink in the UK. Now almost a decade on, Beet It distribution spans 35 countries. From our home in Suffolk, we also produce the wonderful Big Tom Spiced Tomato Mix (awarded a Royal Warrant in 2002), four fiery Zinger Shots, our English hedgerow-inspired, Thorncroft cordials and a wide range of pressed fruit and vegetable juices. 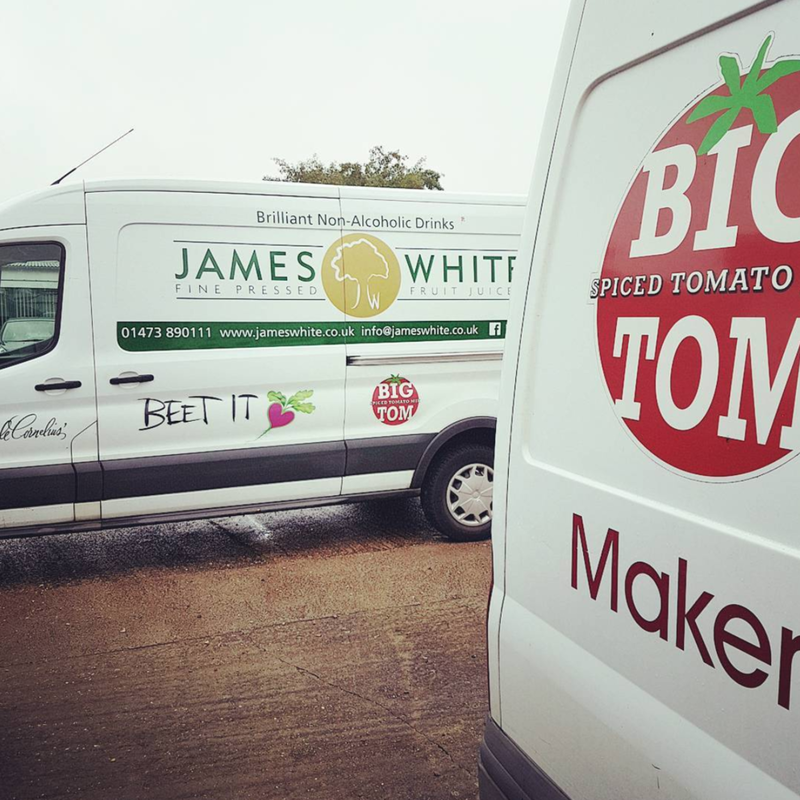 All of our drinks, including Beet It Organic and Beet It Sport, are available to buy through the James White website.